What is it about Virginia that rodents seem to love? Our beautiful state is full of historic monuments, homes, battlefields and parks that folks can visit and learn about the beginnings our great nation. Our own cities Waynesboro, Crozet, Earlysville, Keswick, Ivy, and Charlottesville offer gorgeous views of the Blue Ridge Mountains and all of our cities full of fantastic culture and museums, restaurants and activities to tempt tourists to visit. If you are a rat or a mouse, what’s not to love? As humans populate any area, we tend to mold it to be more comfortable for ourselves. We have lots of food on hand, access to water sources and warm housing. We also create an exorbitant amount of waste. These comforts that we need for our own survival have also created a very hospitable environment for unwanted critters. Here are 4 reasons rodents love Virginia. 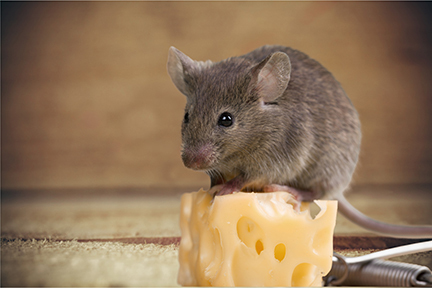 As we mentioned above, people tend to have lots of food, water, and trash – all of which rodents are attracted to. Your food must be kept protected in things that mice and rats can not get through. Virginia has LOTS of people, we know, but we also have city AND country (rats AND field mice); fairly mild weather year-round; and a pretty even amount of rainfall (although lately, we’ve been a bit excessive). We have an ideal climate for small furry critters to live in. In any city or county in Virginia, there are a million spots that people never see that are the ideal breeding ground for rats and mice. seldom used basements, utility rooms and attics are all ideal candidates for potential nesting for mice and rates. They can live in mid-size to large colonies where they can quietly go about their business, breeding and finding food. They can multiply like mad and easily hide in these areas completely undetected by the people around them. You know what makes for a great rodent nesting material? Toilet paper. You keep it nice and safe under the bathroom sink and it’s almost like they KNOW it’s there. If you find that someone has been shredding the TP under your sink, you have mice. Not only do you have mice, those mice are nesting and that’s exactly what you do NOT want. 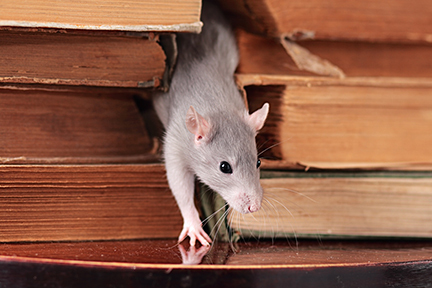 Mice and rats are as adaptable as humans are so they have no problem finding cozy spots near where their human counterparts frequent. They can squeeze into the smallest of places. In your home, they still have plenty of access to food such as the seeds and fruit, roots and other vegetation as well as water sources from the streams and rivers running through the countryside. Virginia is a wonderful place to live, play and work. It is an area with a rich heritage and has much to offer anyone who wants to live here. It is a good thing to keep in mind though, that we do not live here alone. 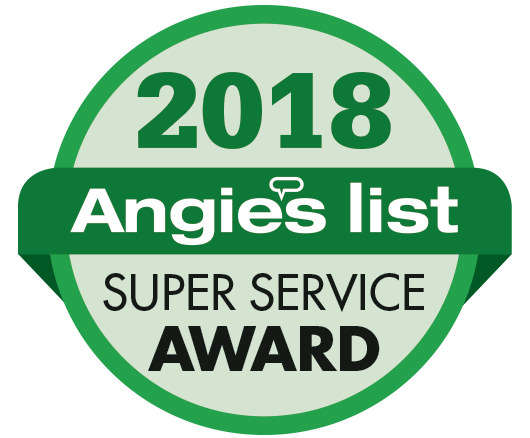 If you do find that you have some unwanted rodent house guests in your home, it is important to call a professional like Holistic Pest Solutions! We can use our experiences and resources to solve your problems. CONTACT Holistic Pest Solutions if you need a free consultation for a rodent issue or for treatment of any pests; or give us a call at 434 842 1700. Whether you’re in Charlottesville, Palmyra, Keswick, Ivy, Crozet, Earlysville, Greene, Madison, Waynesboro, or Staunton, Holistic Pest Solutions has the perfect plan for you that is mindful of your family and our Earth!